Owing to the presence of our expert team members, we have been able to offer a wide range of Men's Leather Long Trench Coat. 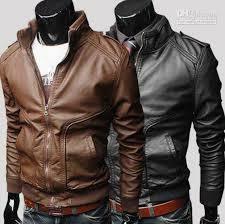 These coats are acclaimed for soft texture, fine finish and elegance designs. Following the requirements and demands of clients, we offer these coats at market leading prices.